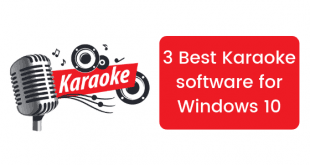 Windows being the most used OS for computers in the world comes with a plethora of features. While all of them are useful, some of them can work against you at times. One such feature is the file explorer history. For those of you who are unaware about it, let me take some time out to explain to you what exactly is the file explorer history. Everytime you access files and folders on your computer, your Windows 10 system takes note of it and stores these files and folders as a temporary memory. Now when you launch the File Explorer from your computer’s taskbar or anywhere else, your computer will display the files most recently and most often accessed. 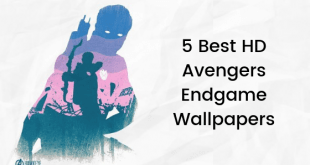 While this feature can be a real time saver, at times you might not want someone else to see the files that you last accessed or access most often. That is when you’d like to clear file explorer history on your computer. 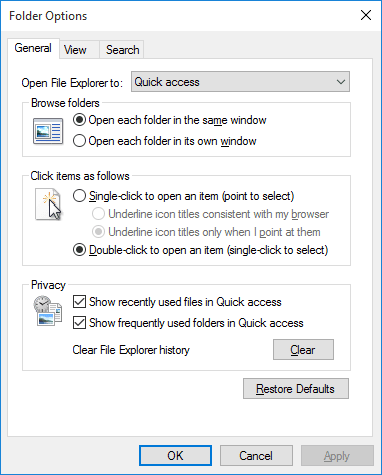 Clearing the file explorer history is very simple. Not only that, but you can also turn off this feature that shows recently used files and folders in the history. So let’s get to it. Launch the File Explorer. You will find it pinned it to the Taskbar by default. 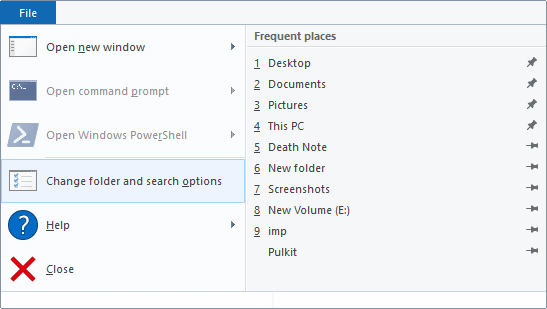 Once the file explorer is open, click on “File” menu followed by the “Change Folder and search options” option. A dialogue box will then appear. In this box, un-check the “Show recently used files in Quick Access” and the “Show frequently used folders in Quick Access” boxes if you do not want the computer to show your file explorer history ever again. Click on “Apply” to apply these changes. Then click on the “Clear” button to clear your history. You can now head back to the file explorer to see that all the files being displayed earlier are now gone. So this was our tutorial on how to clear your file explorer history in Windows 10. It is a simple tutorial but in case you are facing any problems or have any doubts regarding it, feel free to drop a comment below.